As the summer months approach, kids with too much time on their hands often find ways to get into trouble. Thankfully, the Centro C.H.A. team will once again be hosting Long Beach Summer Nights, also known as the Be SAFE initiative, from June to August. During this time, youth and parents can enjoy the local parks until 9 p.m., participating in sports, various outdoor activities and crafts in a safe environment monitored by community volunteers and law enforcement. And Be SAFE is just one of a number of programs Centro C.H.A. sponsors in the city. Since 1992, the nonprofit has worked to create a record of service that advances, and advocates extensively for the well-being of underrepresented, low-income Hispanic youth and families in the City of Long Beach. But as Quintana has seen through the years, there are certainly peaks and valleys. In 2010, as the nation struggled with the Great Recession, grant funding ceased and cities across the state were asked to pay back redevelopment dollars, forcing Centro C.H.A. to find a new home base. Like so many nonprofits, the demand for resources exceeds what Centro C.H.A. is able to deliver. 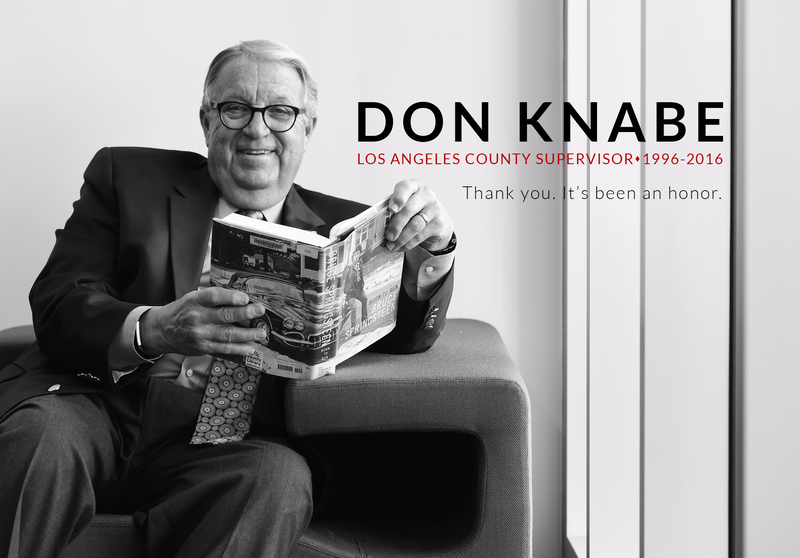 Still, over the course of its 21-year history, the Long Beach-based organization has guided more than 1,000 locals through the citizenship process, provided mentorship programs to at-risk youth and guided families through healthcare applications and directed them to valuable city and state resources. Today, they continue to seek ways to make the community safer, most recently introducing a program offering safe passages. In the 2015-16 school year, Centro C.H.A. organized a system enabling middle school and high school students to get to school safely by strategically placing parents along the Cabrillo corridor. With feedback that kids would often face trouble while walking to school, or encounter danger from gangs, the idea surfaced to get adults along the mile-stretch to look out for students and report any troubles to law enforcement and the schools. They are now looking to formalize the program during the summer months, as well as expand it to other areas throughout the city. 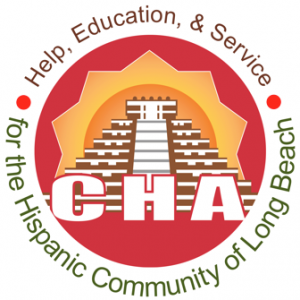 To learn more about Centro C.H.A. and to discover how to volunteer or donate, visit http://www.centrocha.org/who-we-are/.